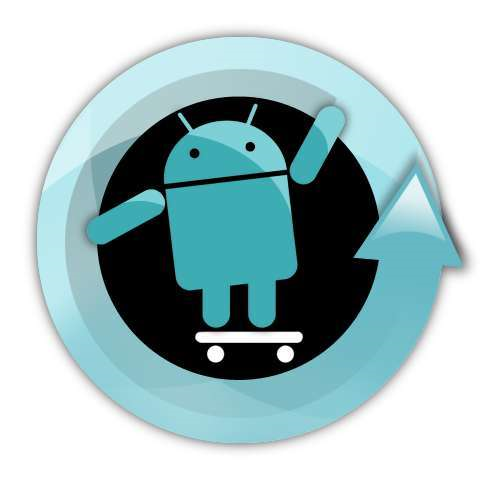 Don't forget to pick up the CM7 Google Apps package (gapps), which is available here. The gapps package contains Google apps, such as the Market, Gmail, and Maps, and needs to be installed after CM itself due to licensing issues. The general changelog for CM7 can be found here, but it includes only the largest and most important features and doesn't mention hundreds of smaller bugs that were fixed.